Alejandro Jodorowsky, one of world cinema’s most extraordinary directors, has released a pledge to fund his autobiographical feature film The Dance of Reality. The eighty-two year old, who made such extraordinary films as El Topo and The Holy Mountain back in the 1970s, is looking to produce a film without financial ties to the film industry. He wishes to fund the film and presumably distribute it himself. 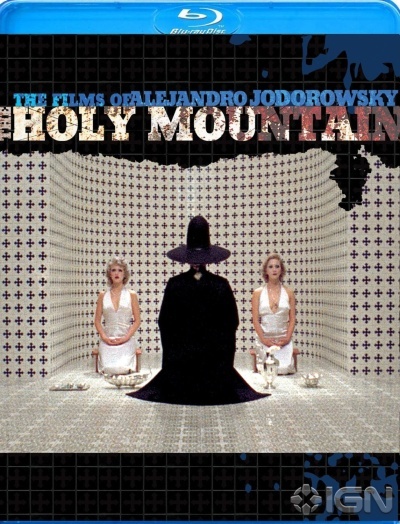 Here is a short (and on the fly) interview I did with legendary Chilean filmmaker Alejandro Jodorowsky (Fando Y Lis, El Topo, The Holy Mountain, Santa Sangre), back in 2009. 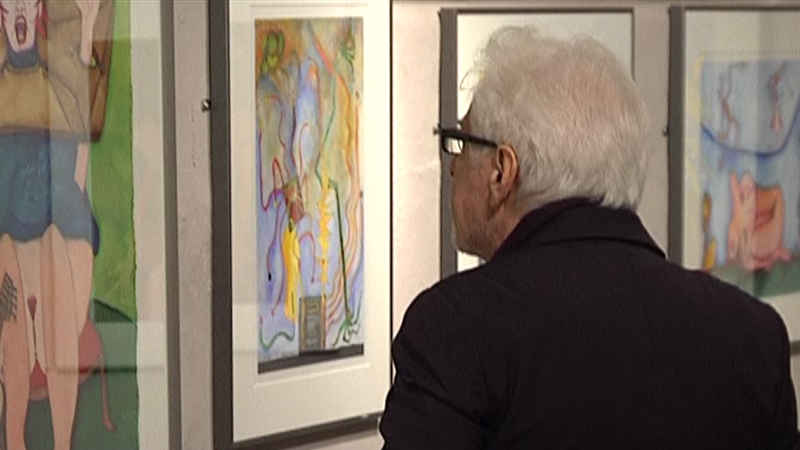 Jodorowsky was in London exhibiting works he created with his wife, artist Pascale Montandon. They were kind enough to speak to us at the private view. This scene makes up part of a short documentary I created around the time covering Guerrilla Zoo’s Season of Jodorowsky. I hope it gives you a small insight into Jodorowsky and Montandon’s creative relationship and some the the themes that permeate their work.